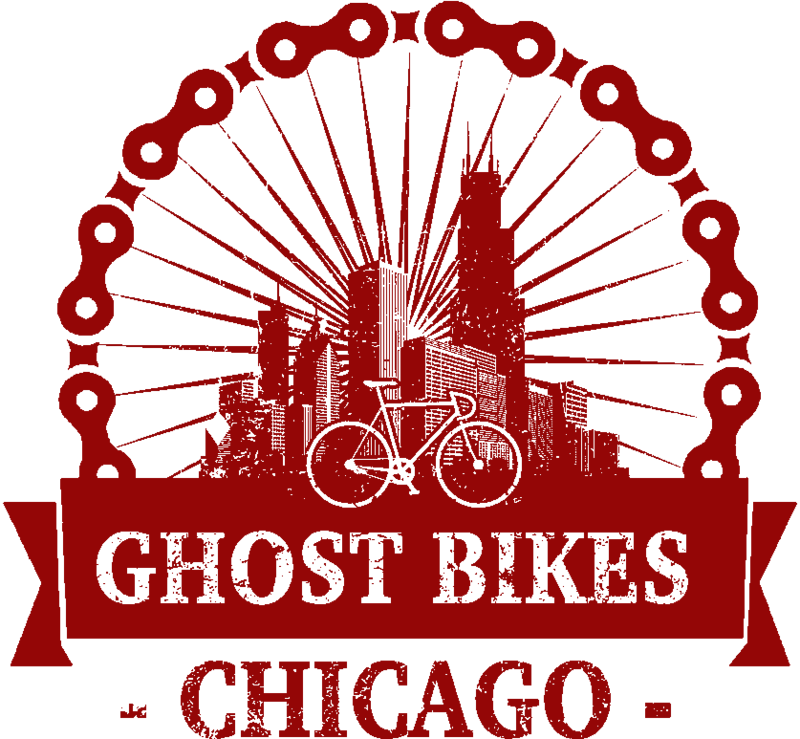 Ghost Bikes are memorials to cyclists. 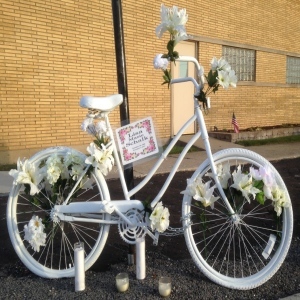 White painted permanently affixed inoperable bicycles placed to remember the departed and to remind drivers of their mortal responsibility. Lost a loved one? Please contact us.